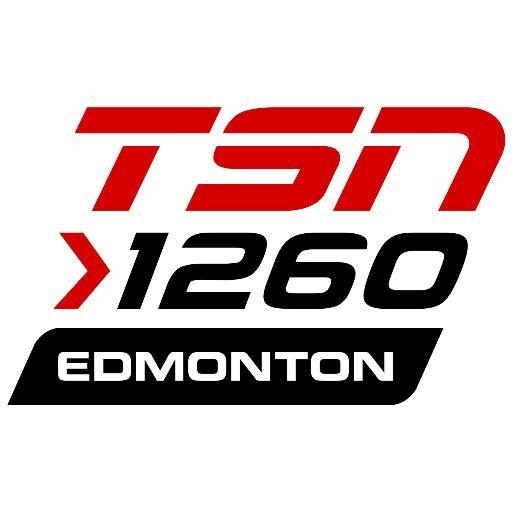 It was a pleasure to join host Dean Millard on TSN 1260 Edmonton to discuss all things Blue Jays. I discussed thoughts on the 89th Midsummer Classic and how the current format encourages players to be competitive while keeping fans excited for the produce of baseball. We also covered J. A. Happ and his future with the team, and also took a deep dive into the prospect of Roberto Osuna returning to the team following his 75-game suspension and the potential fallout regarding his earlier actions and legal troubles. 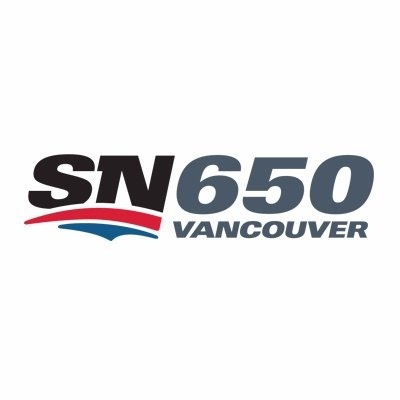 My latest guest appearance on Sportsnet 650 Vancouver radio with host Bik Nizzar (@Bik650) discussing the Toronto Blue Jays as the trade deadline fast approaches. We also touched on Happ, Guerrero Jr., front office expectations, and the reasons behind a year and half of mediocrity. 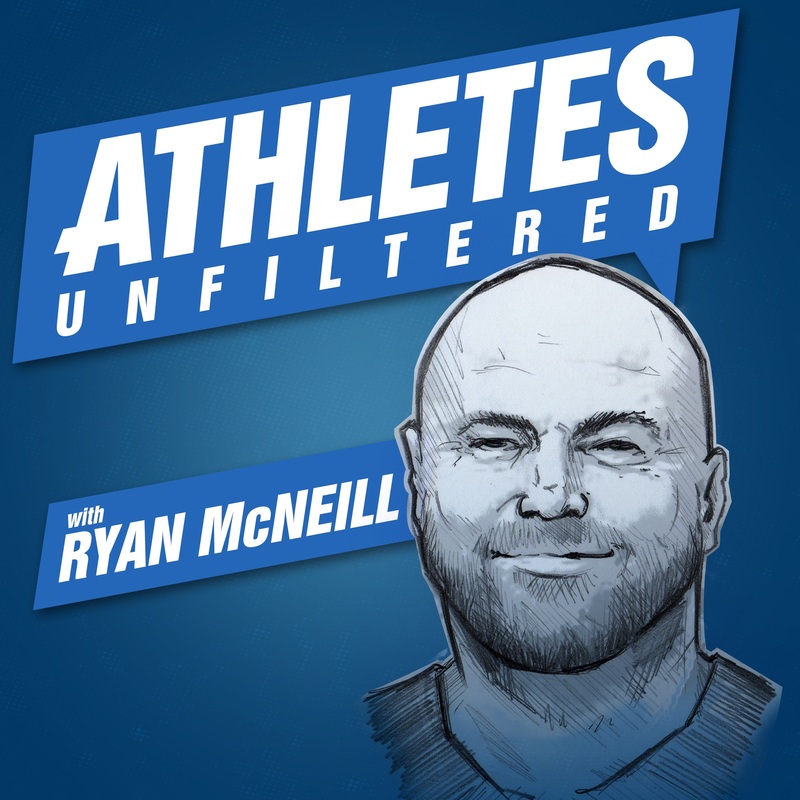 My recent appearance on Athletes Unfiltered with host Ryan McNeill discussing the latest perspectives on sports journalism, the importance of being fearless in a cutthroat business, and the Toronto Blue Jays. 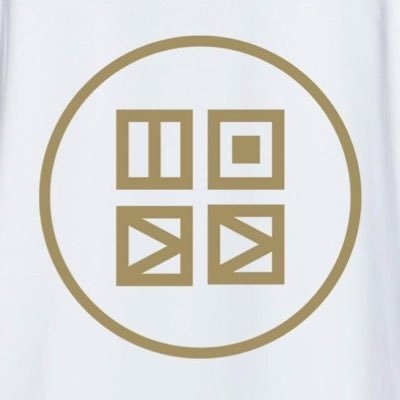 Shapiro Deluxe – Fourth Movement. 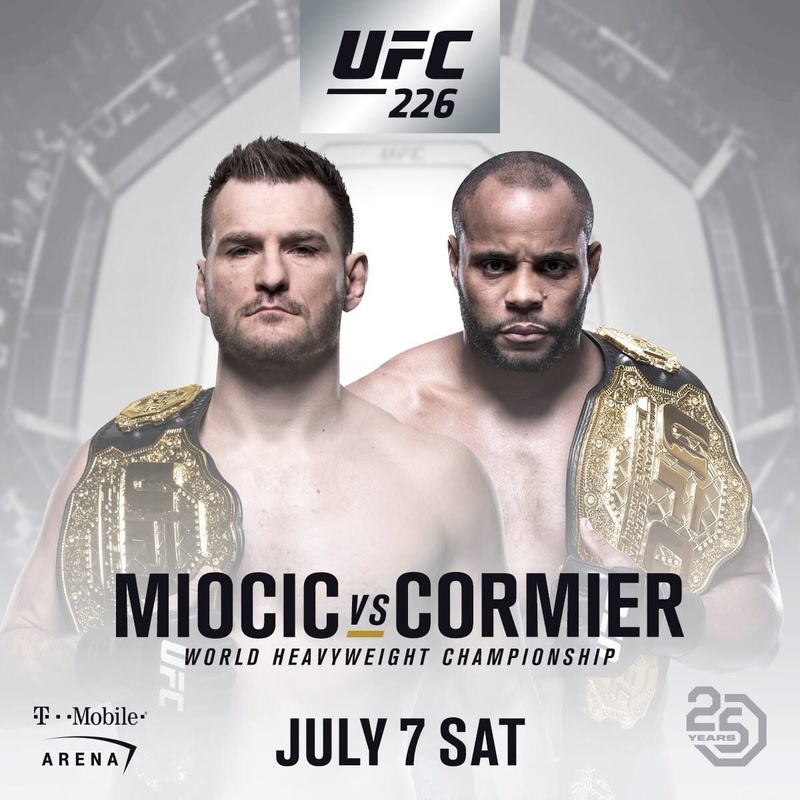 UFC 226 Preview (07/05). 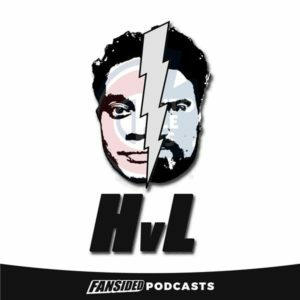 Dan Shapiro and Eitan Shapiro are back to discuss the latest card featured for the massive July 7th UFC pay-per-view. Ari Shapiro on Sportsnet Vancouver 650 (07/03) discussing: Jose Bautista’s return as a New York Met, the Blue Jays at the trade deadline, and where the Maple Leafs stands with the acquisition of John Tavares encapsulating the hearts and minds of an entire city. On this episode of Teskey & Shapiro, Colin and Ari discuss the Maple Leafs signing John Tavares, if the Blue Jays can stay relevant during this trade deadline and beyond, and what to make of LeBron’s epic decision to leave the NBA Eastern Conference and how it will affect the Toronto Raptors. 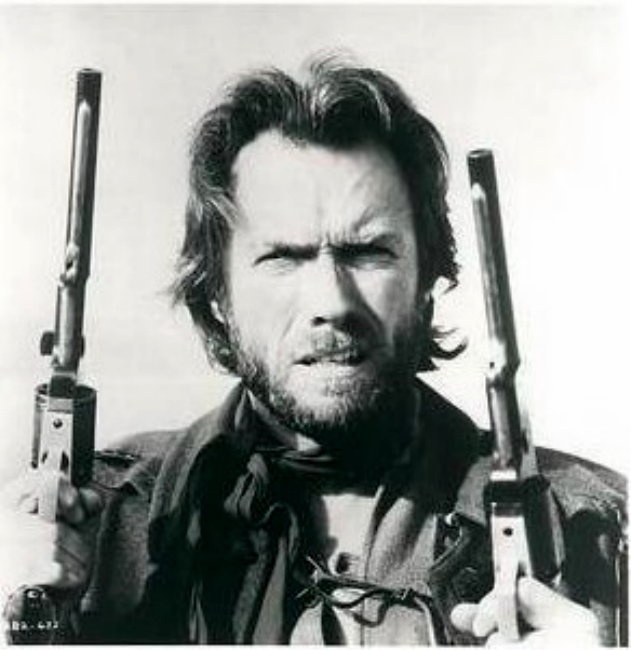 My guest appearance on Sunday afternoon (06/24) with hosts Jawn Jang & Mira Laurence to discuss all things Blue Jays and a touch of Maple Leafs; trade speculation, Roberto Osuna, Marcus Stroman, Aaron Sanchez, and early thoughts on Kyle Dubas and his drafting Rasmus Sandin. 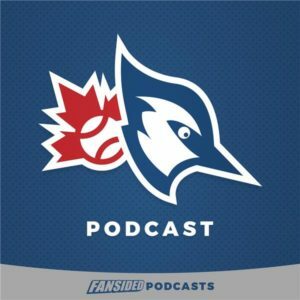 (0:00-21:30) Toronto Blue Jays – what to do about the season? (21:30-31:50) Ottawa Senators – the state of the franchise. (31:51-34:50) Toronto Maple Leafs – trading options moving forward. 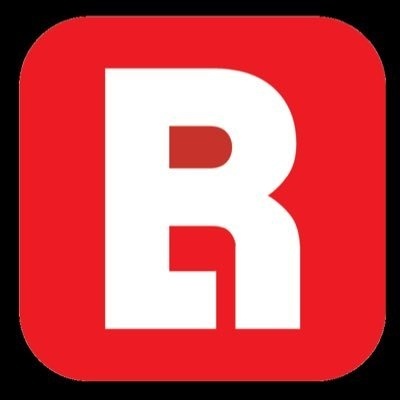 (34:50-43:11) Toronto Raptors – replacing Casey with Nurse.